Broome ’s just one good decision away! 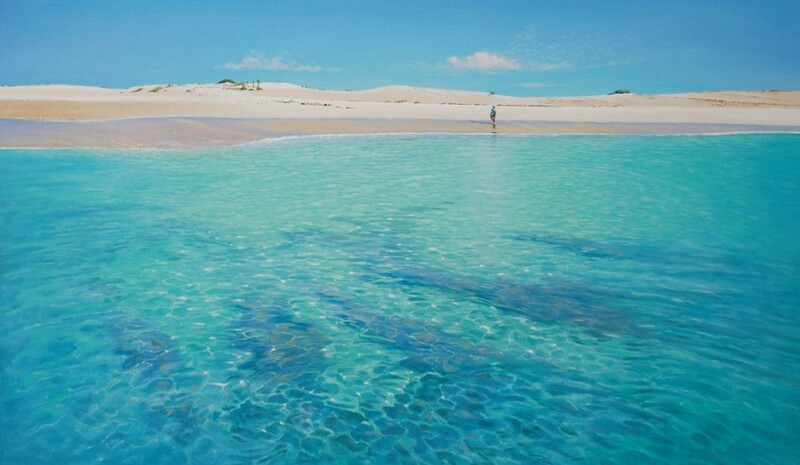 Consider for a minute escaping to the tip of the barely 15km long remote Broome Peninsula that juts out into the Indian Ocean in Australia’s far North West, 2389km north of Perth & 1859km South-East of Darwin. 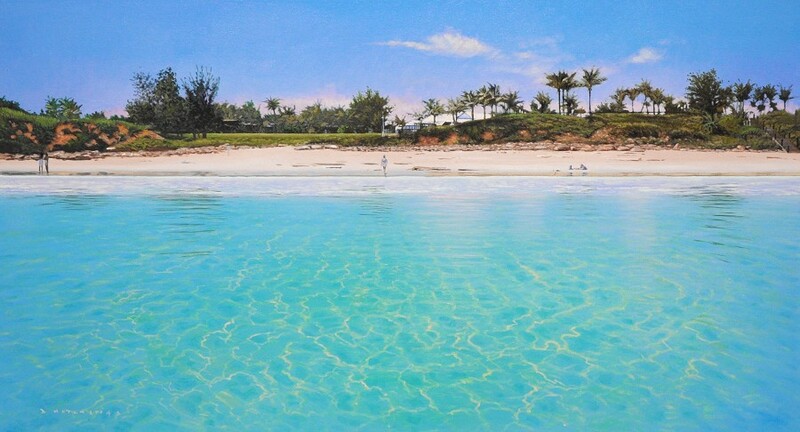 Broome ’s world renowned Cable Beach; consistently rated in the World’s Top 5 Beaches, lines the western coastline with 22.2km of pristine white sands that gently fall to meet the calm and invitingly azure blue waters of the vast & warm Indian Ocean. 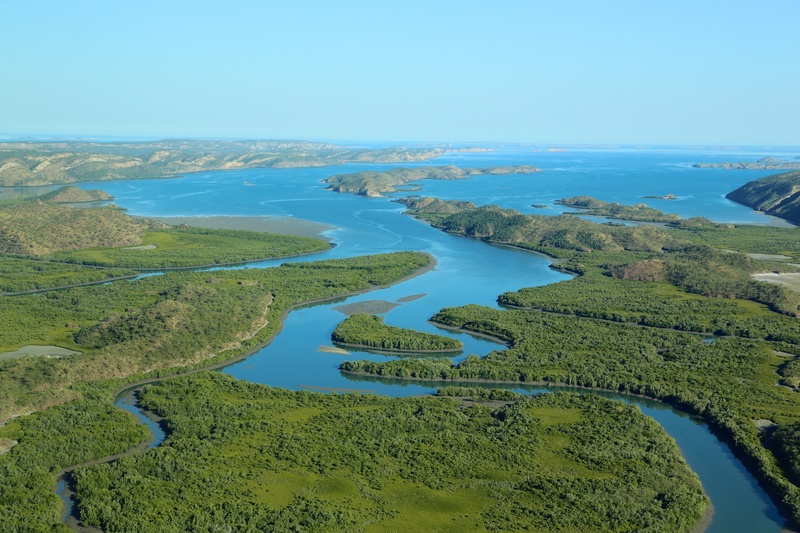 The protected waters of Broome ’s Roebuck Bay line its eastern shores below red pindan cliffs and through the rich green mangroves that magically seem to disappear below some of the world’s biggest tides twice a day, moon dependant. Broome ’s natural blend of warm tropical climate, isolated Country, pristine Beaches & rugged Coastline added to the laid back lifestyle, a unique Sunrise and Sunset over open ocean combined with Broome’s eclectic cultural mix of people and foods creates a quirky, relaxed and vibrant island feel that simply has to be experienced to be believed. Let yourself go……Experience the extraordinary. Broome Accommodation options range from basic camping to 5 star luxuries and literally every accommodation option in between; if lands not your thing consider the many sleep aboard cruise options. Something to suit all travel itinerary requirements, aspirations and budgets. 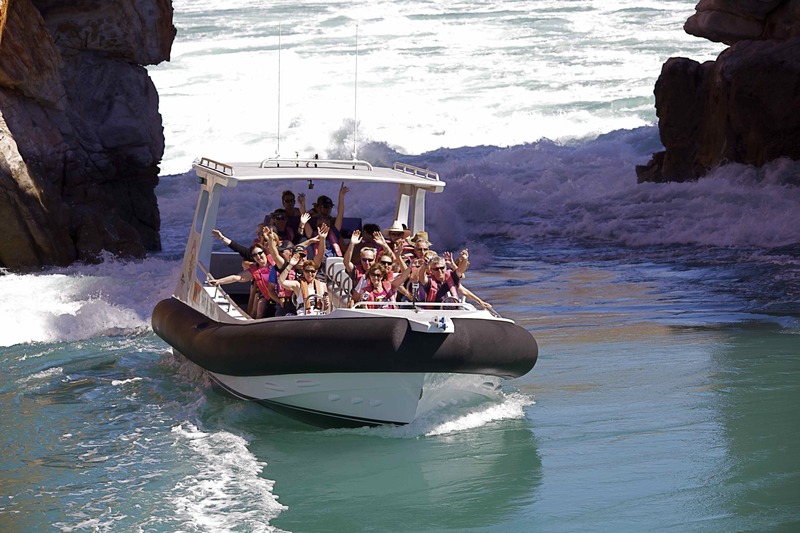 Broome tour options are vast with wide array of ½ day, full day and extended Kimberley experiences by Land, Sea and Air. Existing and emerging Cultural tours and accommodation options available both here in Broome and the wider Kimberley. From pampering to adrenaline filled adventures, there is an extensive range of experiences to suit all personalities & budgets. Broome is home the World’s finest pearls, first class fishing, Whale watching and World’s oldest operating outdoor picture theatre. There are over 50 Restaurants from fine dining to weekend Courthouse Markets. If you are budget conscious, don’t worry, there are over 50 FREE things to see and experience on foot or by bike, bus, hire a car or scooter or grab a cab and nip around in no time. Everything is only 10 or 15 minutes away here in Broome. 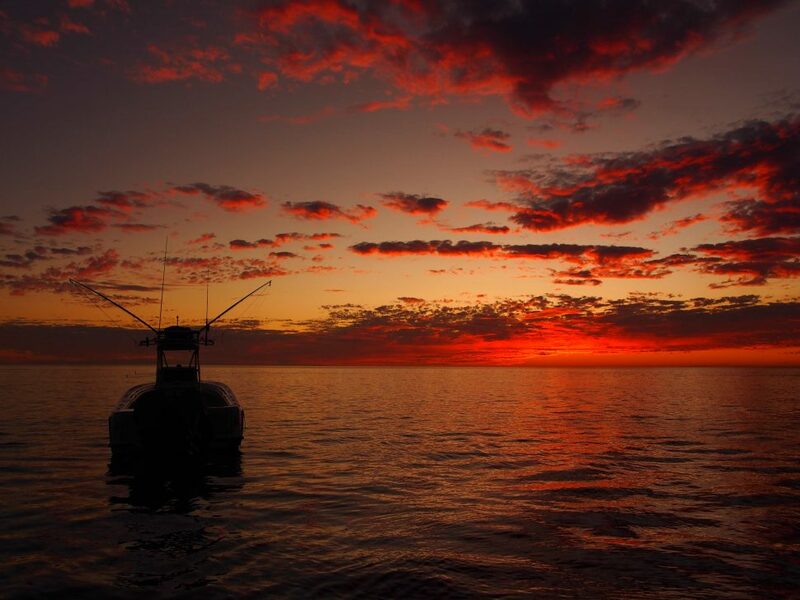 Broome proudly sits as the Southern gateway to the stunning Dampier Peninsula and the majestic Kimberley, the world’s last remaining unspoilt wilderness area and home to the highly popular Horizontal Falls. Broome receives multiple flights daily from Perth, and multiple weekly flights from Melbourne, Sydney, Brisbane and Kununurra. Self-Drive is also popular but a 4WD is essential when venturing off road. Destination Broome Booking Lounge design Personalised Travel Itineraries or family holiday right through to Group Bookings, Weddings, Conferences and Corporate Events.